When riders started bolting a set of dirt bike handlebars onto their crashed sportsbikes, rather than replacing expensive parts like clip-ons and fairings, they couldn’t have known that they were starting a revolution. Transformed into ‘streetfighters’ these machines became an affordable way to keep a bike on the road after a wreck, but it turned out they were also exceptionally good fun to ride. Manufacturers soon caught on and started making naked versions of their sportsbikes. According to the National Motorcycle Dealers Association, naked bikes have outsold other categories every month so far, this year. So, if you think you might fancy stripping off and going naked, check out our pick of four bikes to consider. Often seen as merely an affordable way to enter the world of Ducati, the Monster is actually much more than that. It has all the prestige and charisma that makes Ducati ownership so desirable, but retains the sense of fun that is sadly often hidden these days by a load of electronic gadgetry. Aside from how much fun it is to ride, the Ducati is definitely the best-looking bike in this list with its muscular stance and trellis frame, proving that a bike doesn’t need a fairing to be pretty. 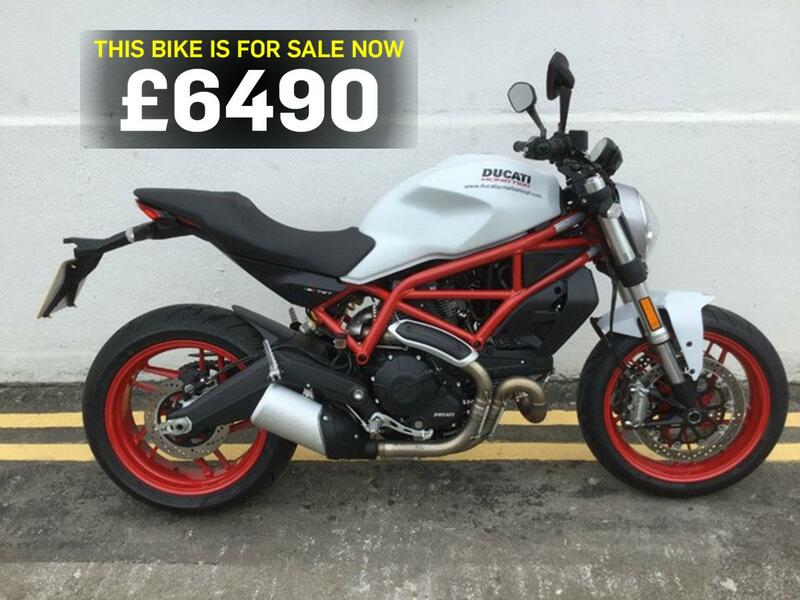 The Ducati Monster 797 utilises the same torquey engine as the Scrambler and has pleasingly long service intervals. Most of the power comes before 3,500rpm which makes it easy to ride and you get that amazing Ducati V-twin soundtrack. 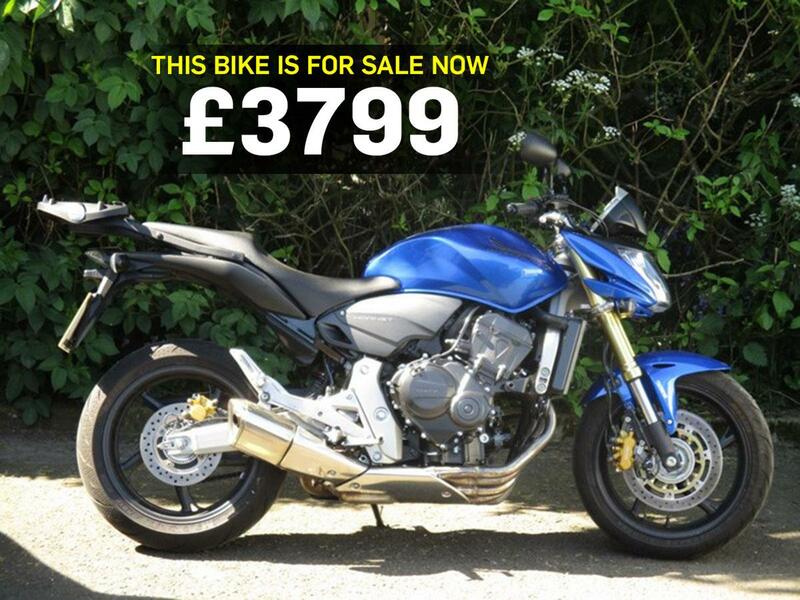 There’s no shortage of very low mileage examples available on MCN right now, including this one. Like the Ducati, Triumph’s Street Triple is built to be as much fun as possible from the moment you first twist the throttle. Minimal electronics keep the riding experience as pure as can be, the only thing keeping the rear wheel in line and the front wheel on the deck is your right hand. 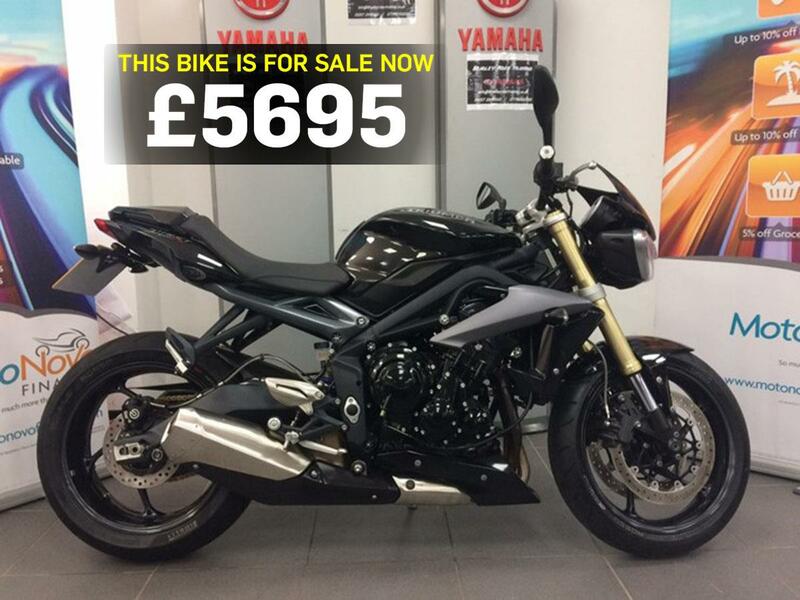 The Triumph Street Triple 675 is the most basic and original version of the Street Triple, but in encapsulates the simplicity that made them so popular. The later versions like this one required hardly any fettling from Triumph with just minor changes aimed at improving handling and fuel economy around town. When you imagine a naked bike, it’s probably a Hornet. Honda stuck with traditional naked styling (or lack thereof) until the 2007 model, which also received an engine upgrade to the same one used in the CBR600RR. This is the only four-cylinder bike in our list, and you’ll have to wring its neck a bit more than the others to find the performance, but there’s no shortage of power once you find it. The post-2007 model is a much better-looking bike than its predecessor and it actually produces more torque (although less power) than the CBR600RR whose engine it shares. The downpipes sweep to one side in a similar fashion to a CB400F from the seventies too, which is a nice touch. Suzuki’s middleweight all-rounder is fun and easy to ride in whatever shape or form you choose, so you know the naked version will be a hoot. Famous for its torquey V-twin and forgiving ride and handling, the SV is equally at home thrashing along twisties as it is scything through traffic. 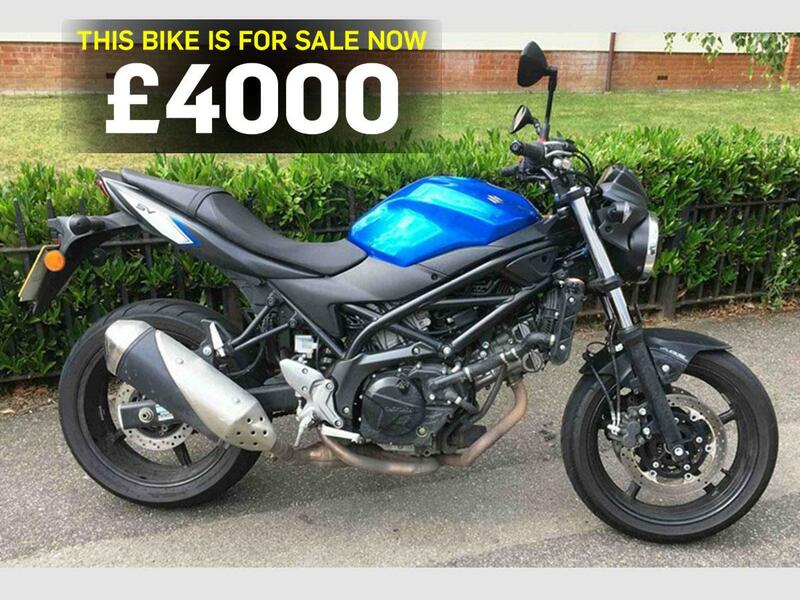 Older SV650s can be picked up for a pittance these days, but because they’re such great value from new there are plenty of cheap, newer models available too. This example from 2016 has only done 6.5k miles and it’s yours for just £4,000! WSB: World Supersport set to be replaced by naked class?